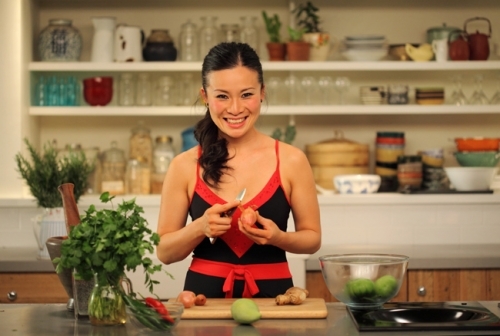 Poh’s food career began in the first season of TEN’s MasterChef Australia in 2009. 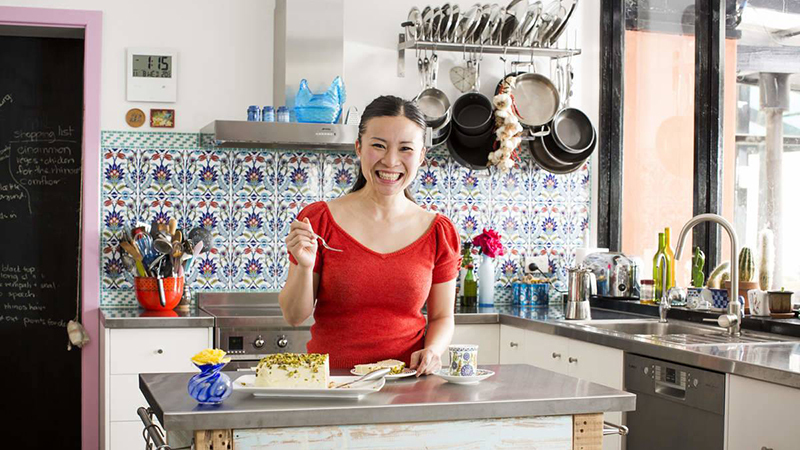 Shortly after she was offered her own cooking show, Poh’s Kitchen, to be screened nationally on ABC 1. 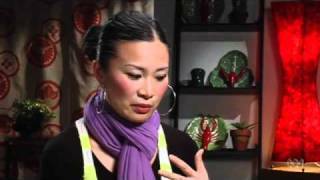 Poh’s Kitchen ran for three consecutive seasons with the third season Poh’s Kitchen Lends A Hand screening to rave reviews. 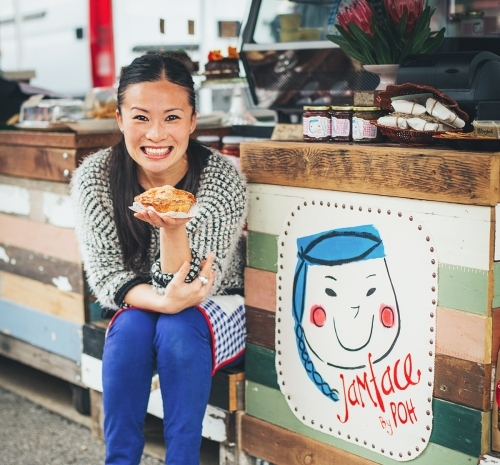 In 2015 Poh found a new TV home on SBS with her series Poh & Co, a fly on the wall look into her hectic life as a cook, an artist, and small business owner. 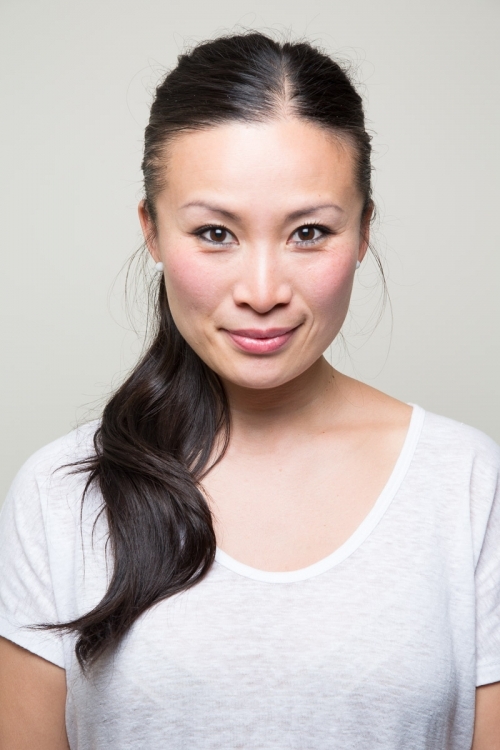 The show proved a hit and SBS immediately commissioned an expanded second season of 9 episodes. And yes, there’s more TV in the pipeline with shooting rumoured to start mid 2019! 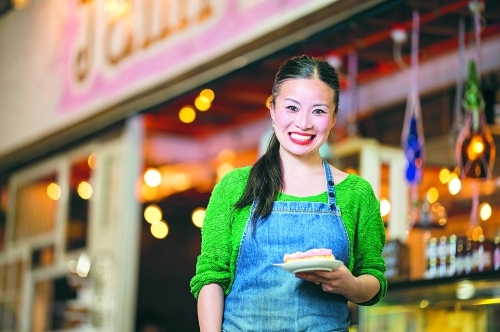 Running in parallel with her career as a TV chef is Poh’s venture into the world of food writing. In 2010 she fulfilled a lifelong dream of publishing her first cookbook, Poh’s Kitchen – My Cooking Adventures, which stayed in the top ten Australian bestsellers list for six weeks. 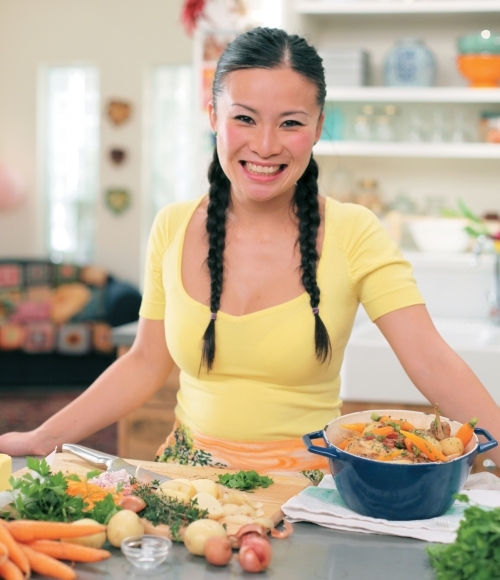 Four years on Poh’s second cook book with HarperCollins, titled Same Same but Different was released. 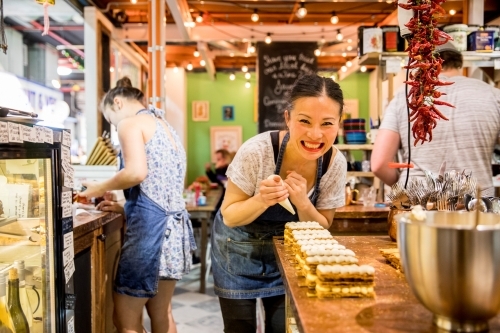 Publishing interest continued to grow and a new deal was then signed with Murdoch Publishing for her third cookbook Poh Bakes A Hundred Greats, which was on shelves in time for Christmas 2017. 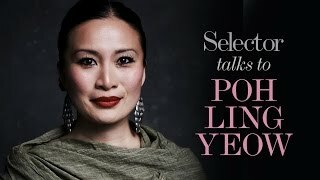 Despite her already overflowing schedule as a TV presenter and author Poh still finds time to pursue a third career as a visual artist, painting professionally for over ten years with 14 solo exhibitions under her belt. Represented by galleries in Melbourne, Sydney, and Adelaide her work appears in private and corporate collections throughout Australia as well as abroad.